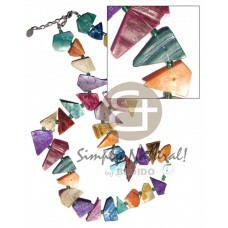 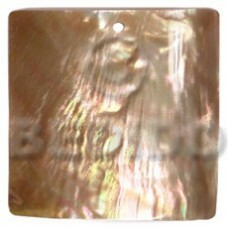 Handcrafted Floating crazy cut multicolored hammershells w/ skin in varied sizes - 40mm/25mm/20mm / 30in.. 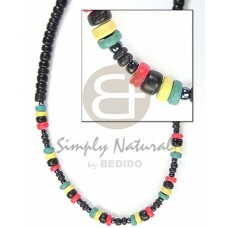 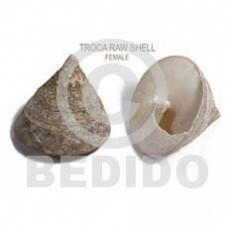 Handmade Grinded white puka shell class a / specify size 4-5, 7-8, shl class a.. 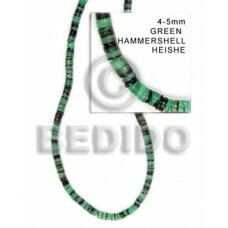 Manufacturer 4-5mm hammer shell green.. 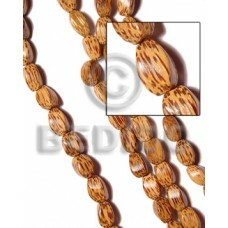 Handmade 4 rows lavender 4-5 coco pokalet w/ acrylic crystals/glass beads/wood beads..
6mmx20mm rosewood 4 sided tube / 21 pcs..
Lowest price 7-8mm coco pklt rasta design dominant brwn..
Handcrafted laminated kabibe 10mm flat round / buri tiger oval seed and resin cubes combi in 3 graduated rows o..
Latest designs of Palmwood twist 10x15..
Natural 2-3mm black c. pklt blk/4-5mm rasta combination..
Yin yang blacktab and kabibe 40 mm..
Latest designs of Aztec carving antique natural horn 45mm.. 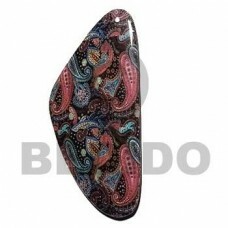 Handmade Eclectic fusion collection / 100mmx50mm wooden pendant wrapped in paisley printed back to back par..
Quality Dangling 35mmx20mm bayong wood..
Cebu Elastic nangka wood bangle w/ clear coat finish.. 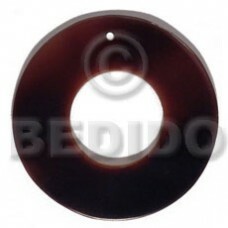 Manufacturer 40mm mop ring w/ 18mm center hole.. 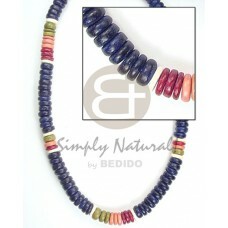 Handmade 15mm 27pcs. 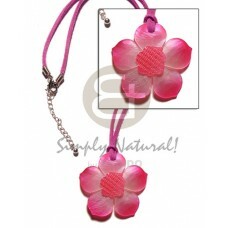 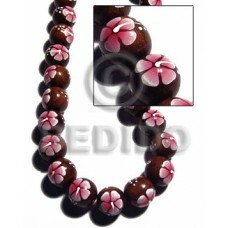 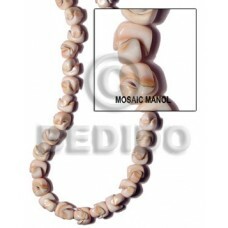 madre de cacao round beads w/ handpainted back to back pink / white flower.. 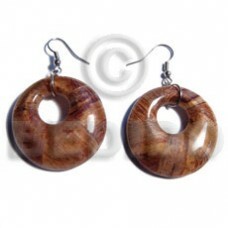 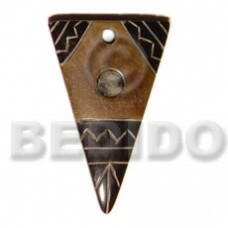 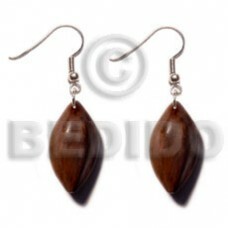 Custom made 15mmx7mm camagong tiger ebony hardwood slidecut.. 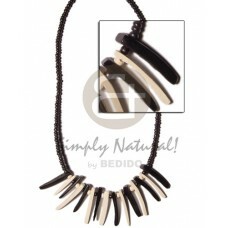 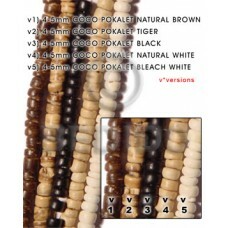 Elegant 4-5 coco heishe bleach / nat. 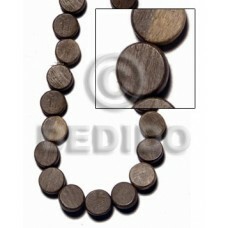 brown..
40mm blacktab ring w/ 18mm center hole..
Natural Laminated golden yellow capiz in 1 inch stainless metal / 65mm in diameter..
Lowest price 4-5mm coco pokalet black..
Natural 2-3 heishe / tiger w/ burning pendant / nassa / glass..
Handcrafted 30mmx40mmx6mm bayong twisted / 10 pcs..
Latest designs of Dangling earrings / 35mm round laminated wood w/ banana bark w/ 12mm hole..
Latest designs of 7-8mm pklt bleach green/red/dark blue combi.. 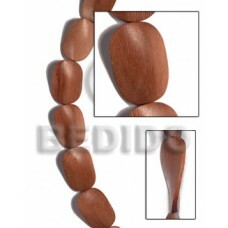 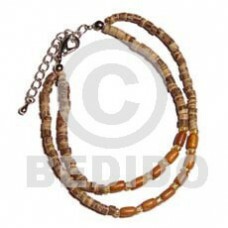 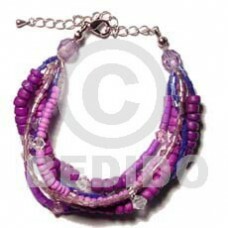 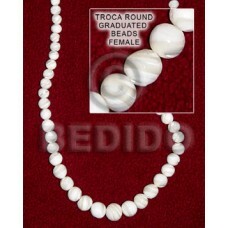 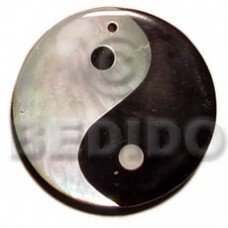 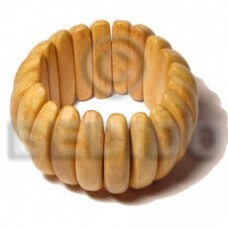 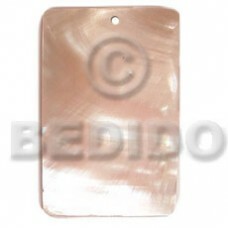 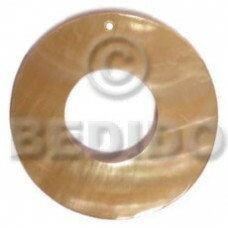 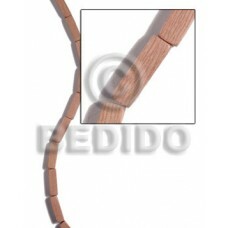 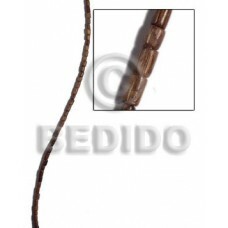 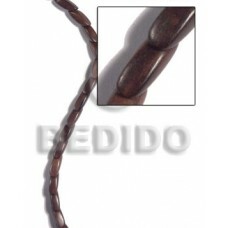 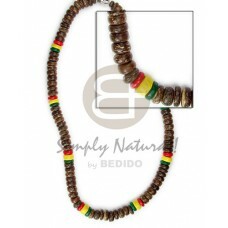 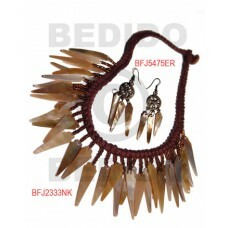 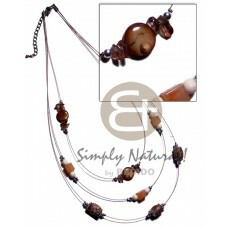 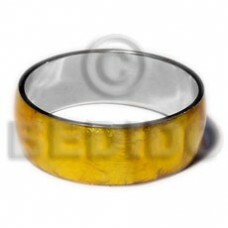 Manufacturer Troca round graduated beads ( female)..